DAY 3: Except I didn’t actually use chocolate chips. 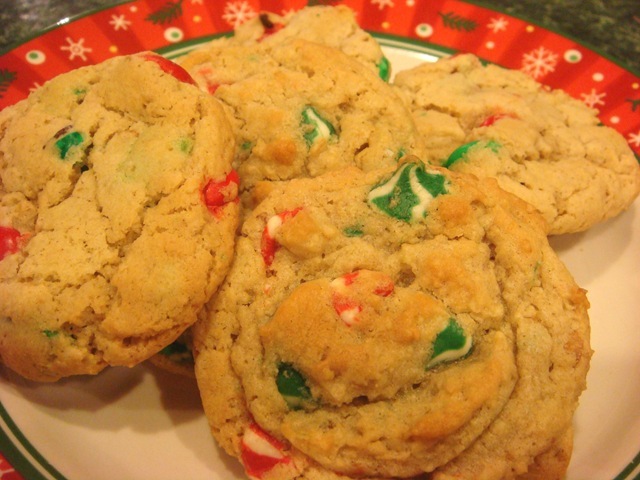 I used red and green Holiday Swirl chips in one batch and red and green dark chocolate M&M’s in a second batch. 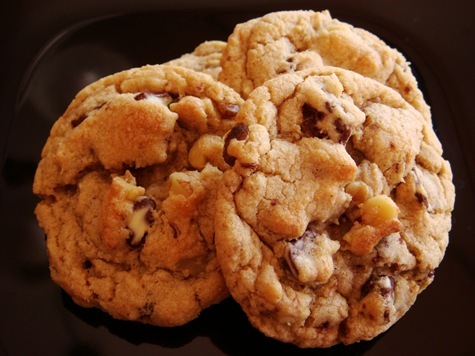 During non-holiday times, I would use chocolate chips (or my favorite Ghirardelli bittersweet chips). 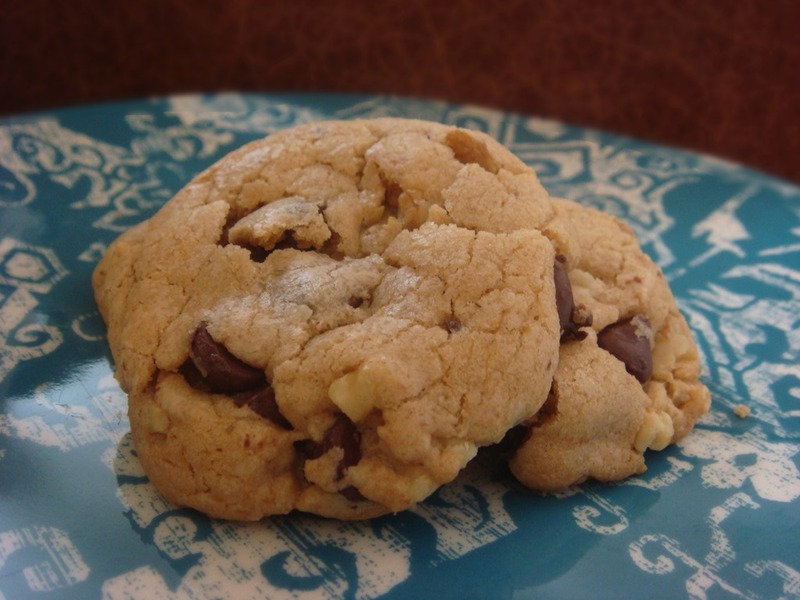 I spent a long time trying to find the “perfect” chocolate chip cookie recipe. I know that will be different for everyone, depending on what you expect in sweetness, texture, chocolate density. This is my compilation of the best parts of several different recipes. 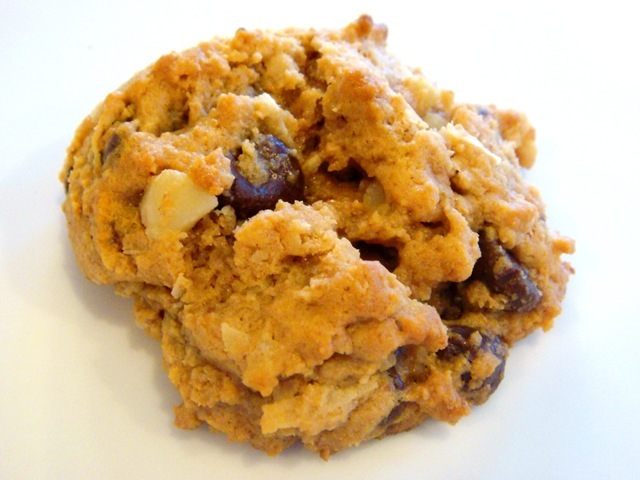 Including an oatmeal cookie. 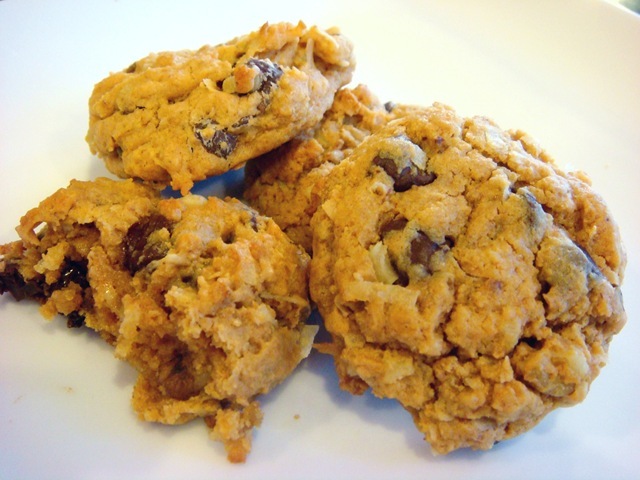 The main differences between this and most chocolate chip cookie recipes: melted butter and ground oats. 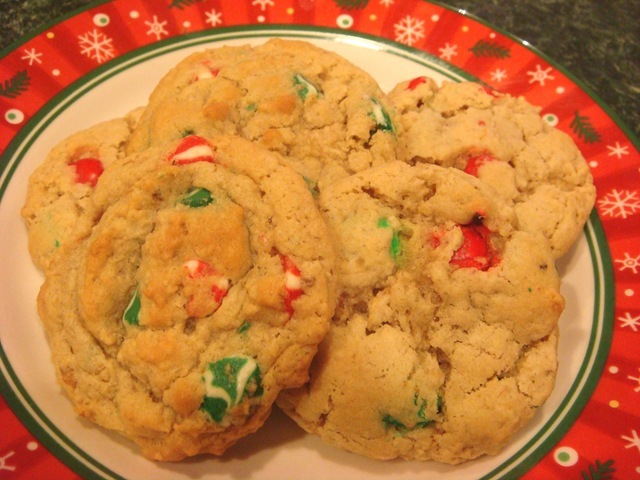 The melted butter starts to melt the sugars (but not completely) giving the cookies a wonderful smooth texture. 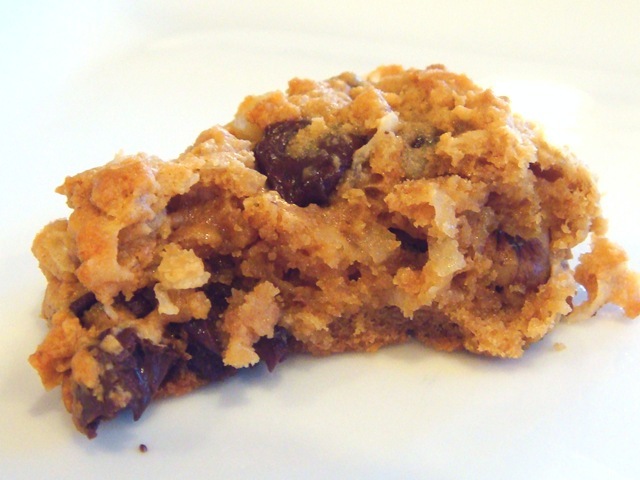 The ground oats help to give lift and keep the cookies soft. I am definitely NOT a crunchy cookie fan. 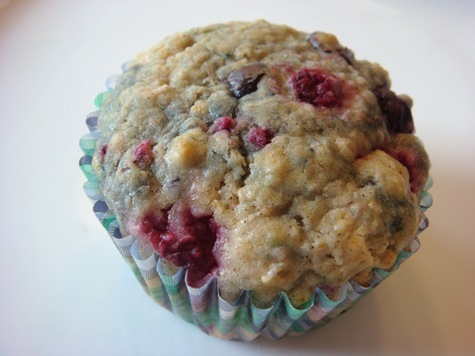 Beat butter and sugars with a mixer. Add eggs and vanilla, beating well. 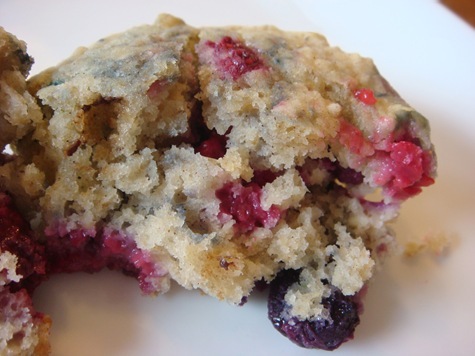 In a separate bowl, combine flour, baking powder, baking soda, and salt. Gradually add to butter mixture and beat well. Process oats in a food processor until finely ground. Add to butter mixture and beat well. Stir in chocolate chips and nuts. 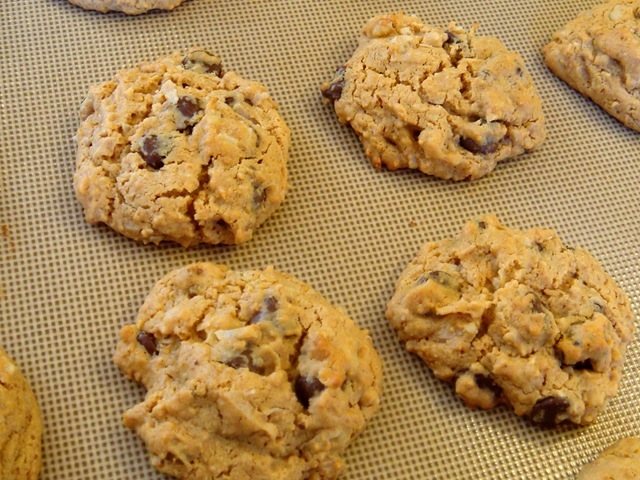 Drop cookies by tablespoonfuls onto ungreased baking sheets. Bake for 8-10 minutes or until lightly browned. Cool slightly on baking sheets. Then, remove to wire racks to cool completely.